ABS-CBN's Goin' Bulilit spoofs GMA-7's magazine lifestyle program Kapuso Mo, Jessica Soho. 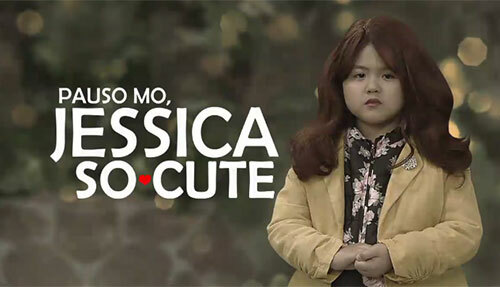 Kapamilya child star Chunsa portrayed Jessica Soho in the spoof titled "Pauso Mo, Jessica So-Cute." ABS-CBN's kiddie comedy gag show Goin' Bulilit is going viral online for its spoof of GMA-7's magazine lifestyle show Kapuso Mo, Jessica Soho. 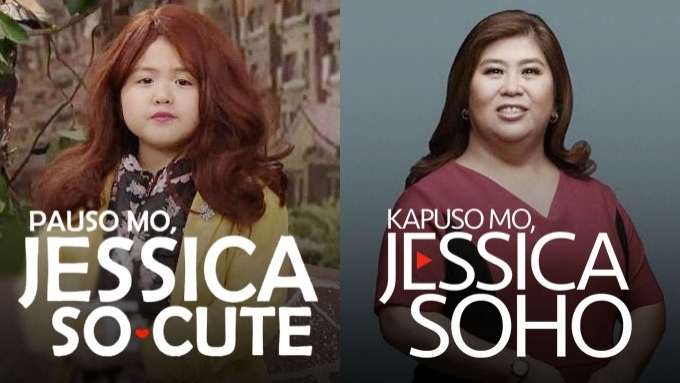 In the spoof titled "Pauso Mo, Jessica So-Cute," Chunsa portrayed GMA news anchor Jessica Soho. The episode aired last Sunday, November 11. Chunsa sported Jessica's hairstyle, and wore a blazer and blouse, similar to the outfits usually worn by Jessica on the show. The spoof depicted the story of a mother looking for her child who has been missing for three years. 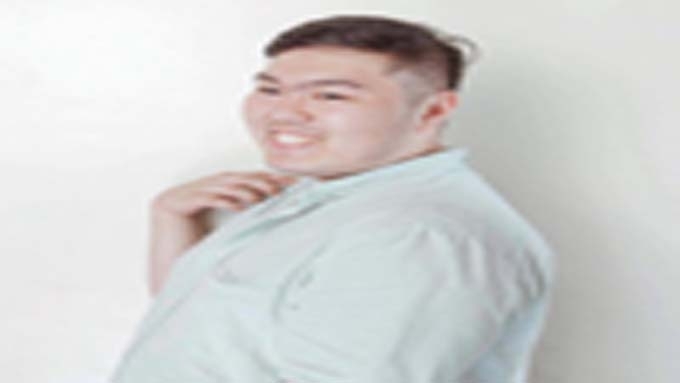 Kapuso Mo, Jessica Soho is known for featuring stories of individuals or families searching for their missing loved ones. Chunsa often said "diumano" and "hinanap ng aming team," which are regular statements uttered by Jessica on the Kapuso show. 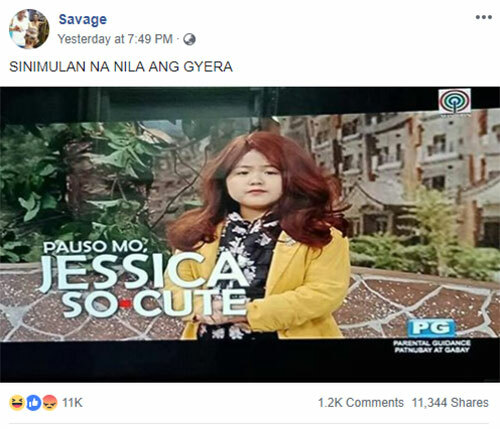 After the November 11 episode of Goin' Bulilit, a Facebook page called Savage posted a screenshot of the "Pauso Mo, Jessica So-Cute" spoof. The page wrote in the caption, "SINIMULAN NA NILA ANG GYERA"
As of this writing, the post has already 11k comments and 11, 323 shares. The top-rating show Kapuso Mo, Jessica Soho has been airing on the Kapuso Network for the past 14 years. It is known for tackling trending human interest stories. Goin' Bulilit has spoofed other GMA-7 shows in the past. The defunct Kapuso children's program Ang Mahiwagang Baul was spoofed by Goin' Bulilit as "Ang Mahiwagang Dagul" top-billed by comedian Dagul. GMA-7 has also spoofed ABS-CBN shows such as Kris Aquino and Boy Abunda's defunct talk show The Buzz. The Kapuso variety program Sunday PINASaya spoofed it by having a segment called "Star Buzz" wherein Barbie Forteza played Kissy Anino while Wally Bayola portrayed Boy Amunda.